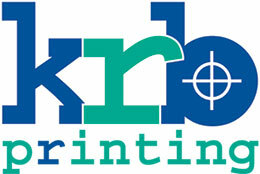 KRB Printing is a Full Service Printer…. Plus Old School Customer Service. We are the Local Printing Partner you’ve been looking for. Fast estimates, personal customer service and a clear understanding of our customers’ needs is what KRB is all about. Our customer service, desktop publishing, printing, and shipping departments are here to talk to you to make sure your job is done right. Click above to get a quick estimate, or just pick up the phone and tell us what you are thinking…. We’ll be happy to hear from you.